In high school, I was very active in sports and music and I miss that a lot. I definitely don’t miss high school, but I miss the activities I was involved in. That being said, I was going to find some “action” shots of me in band or playing sports, but the ones I found first are so much better because it perfectly illustrates how my best friend, Vanessa and I acted all throughout school. 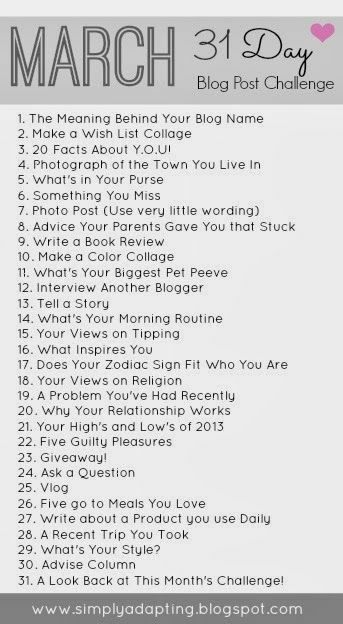 Here is the blog challenge I am following, if you want to give it a go! Day 5 | What’s in my purse?